Home Blog Is the CV dead? What is the latest thinking on CVs? 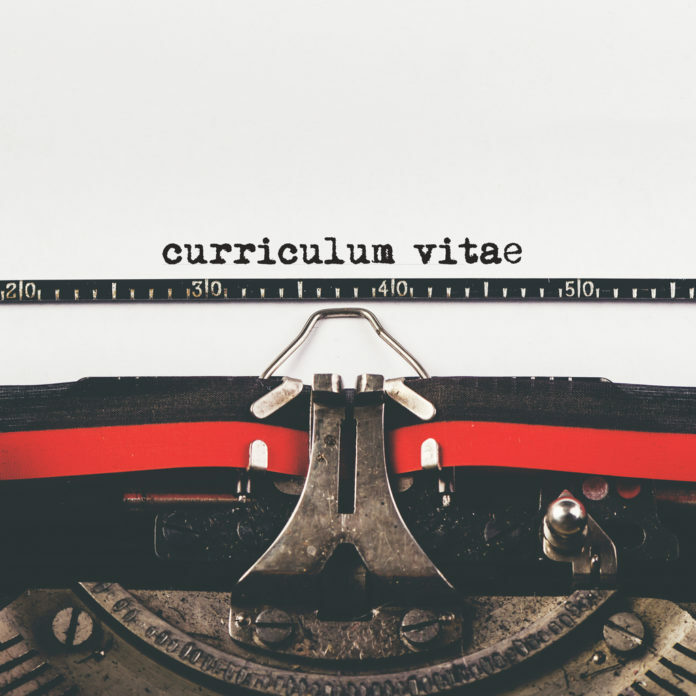 Curriculum Vitae - is it dead? Your CV is your marketing document to get the interview for the role that you are applying for. There is no one “correct” format, and most people will have their own preferred way to put one together. But with the digital age upon us, is the CV dying? Not yet! But with the increased use of technology, it is predicted that there will be an impact on the written application. One thing that is for certain – the traditional CV – the bland, standardised, full of clichés with no back up evidence, will not cut it. Online profiles will continue to supplement CVs. CVs and cover letters aren’t going anywhere (YET), but a good LinkedIn profile will become more and more important as a complementary resource. Recruiters already use online profiles to vet job candidates, so make sure your searchable information is employer-friendly. This includes LinkedIn, Facebook, Instagram, etc. Make sure that you have a professional image including your email/account and name, and that your message is consistent. CVs will get shorter and tighter – with texts, snap chat, Instagram, tweets etc., becoming the norm for communication, we are already wanting to convey our messages quickly. CVs will be no different. Contact Information will be limited – currently full name, street address, home phone, cell phone, email is the norm. But it is predicted that standards will change to just having the essentials: name and cell phone. However, the CV, although this is still the accepted way to apply for jobs, is on notice! In its current form, it allows bias in decision makers, often unconsciously. What assumptions does the reader make from the name – shamefully! What about the education gained, or the area they live in? This can work both positively and negatively for the individual. The reality is, regardless of how much information is in the CV, it still doesn’t convey how hard working or what personality characteristics the person has, or whether they will be a good fit for the organisation. So what is the future? Many organisations are already using testing of various forms – personality, psychometric, etc., and with our digital age, these are likely to become even more popular. The video interview, whether with a live person or answering to the screen of questions, is also becoming prevalent. And employers are now getting individuals to complete online testing even before they get to the interview stage! Although online vetting might counter the biases of those recruiting to some extent, does this put everyone on a level playing field? I suspect not – just like a traditional interview – those who perform best on the day, feel more comfortable in that environment, or those who have access to practice sites, will still have the advantage in this process. So with recent research reporting that the CV is still alive –72% of Millennials are still typing their CV in Word, the biggest thing that you can do for yourself, is work out how you can differentiate yourself from others. It is about getting noticed, whether that is through an application or in person. Love Your Career works with individuals on how they can target the area that they want to get into, through their marketing material – CV and LinkedIn and through their job search strategy. If you would like to get advice on how you can get noticed and get into the area that you want, get in touch today.